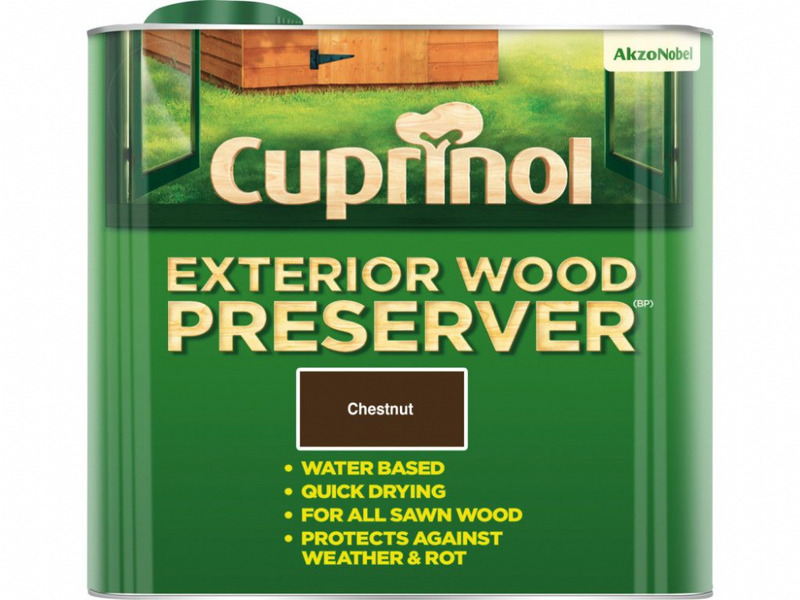 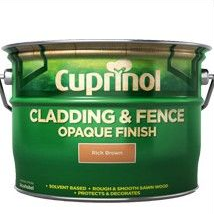 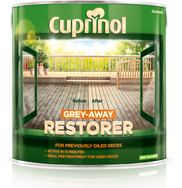 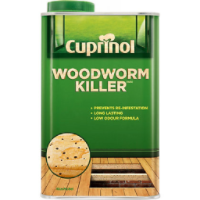 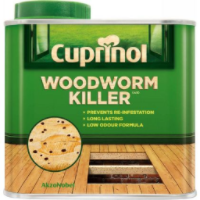 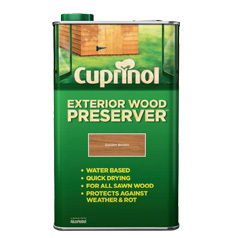 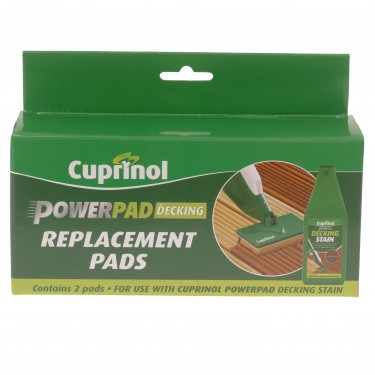 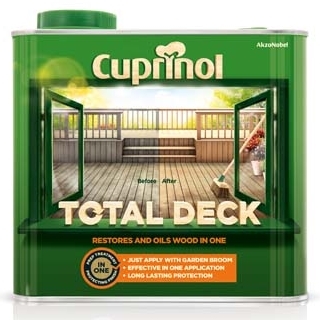 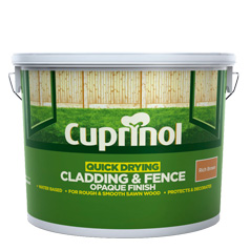 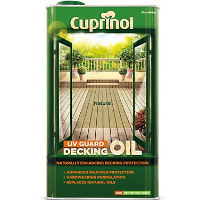 Complete decking care with Cuprinol. 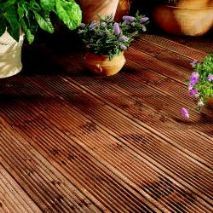 Decking is a stylish and popular alternative to patios but to keep your deck looking its best, it must be protected from the weather as well as the effects of foot traffic. 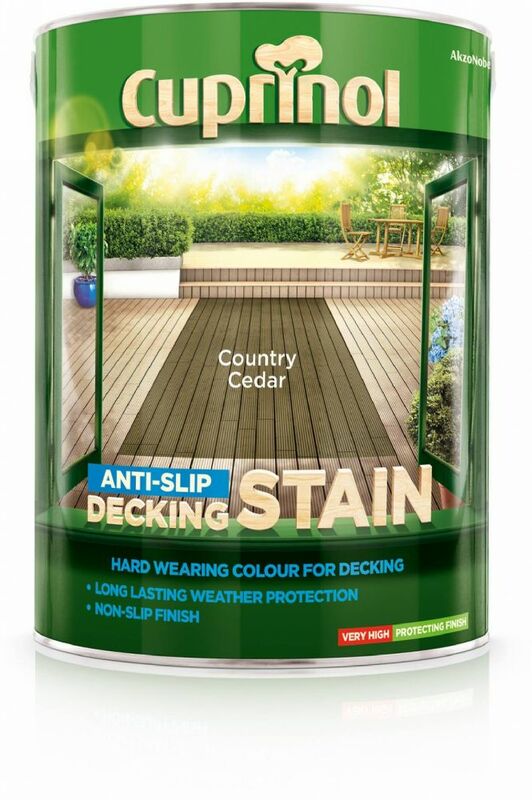 There are a vast array of decking care products and application methods available to help you take care of your decking so it's important to ensure you choose the right product to give you the end result you want. 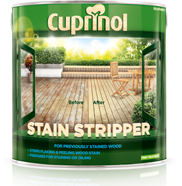 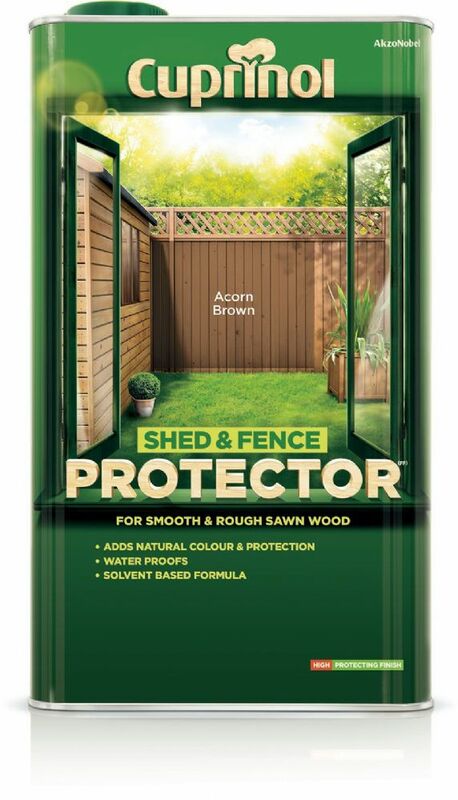 Ensure your wood is prepared and in a condition where stains and oils can work effectively.